D'Vine Cuisine is an Aggie owned catering company operating in the Brazos Valley. We are here to make it easy for you. 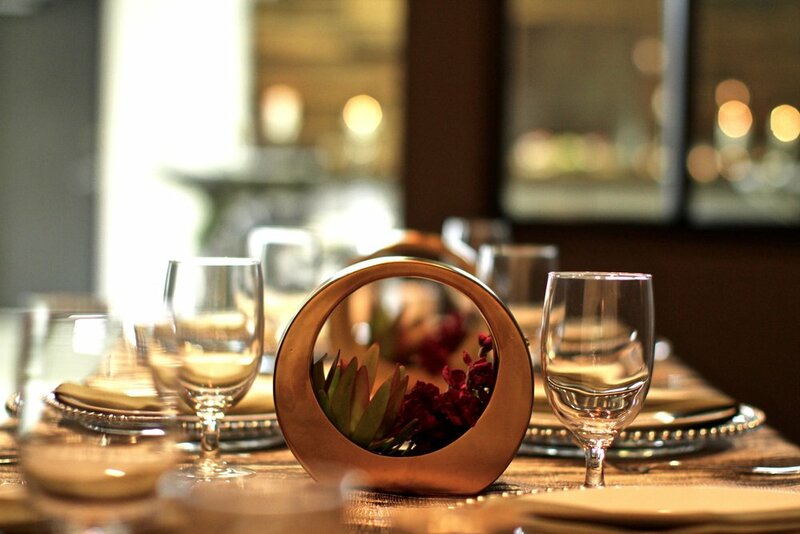 From business to personal, intimate to grand, comfy to formal; your event will receive our utmost attention to detail and quality. ⭐️⭐️⭐️⭐️⭐️ Reviewed On 1/07/2017 Madison O. "D'Vine Cuisine catered our wedding last September and did a phenomenal job! Kantessa was so nice and worked with my dad and I on a VERY short timeline. We ended up switching to D'Vine two weeks before my wedding and I could not be happier about it. While it was incredibly nerve racking to switch caters that close to the big day, the second I talked to Kantessa I knew we had made the right decision. Our wedding was almost four months ago and friends and family still won't stop talking about the food! ...Their staff was great and very friendly! ... I could not have asked for a better experience! I have already recommended them to several friends!" ⭐️⭐️⭐️⭐️⭐️ Reviewed On 8/5/2016 Grant H.
If you are going to have catering - wedding, special event, workplace lunch, etc. - then you definitely need to consider D'Vine Cuisine. This husband and wife team is excellent at making sure you are satisfied with your catering and being able to tailor to your specific tastes and wishes. Kantessa is great at the taking care of business side of things and ensuring that your event goes off without a hitch. And Billy's cooking is outrageously good. His sauces seal the deal on most of his main course items. Just ask for what you want to have cooked and normally they can either do it or figure something out that your guests will enjoy. You will find their prices are also very competitive with anyone else in Brazos Valley area. Def give them a call next time you are looking at catering an event. "I have always loved to cook and realized that my hobby of 20 years had turned into my passion. Upon Kantessa's support and encouragement, I returned to school in 2006 to earn an Associate's Degree in Culinary Arts, with honors, from the Art Institute in Houston, TX . 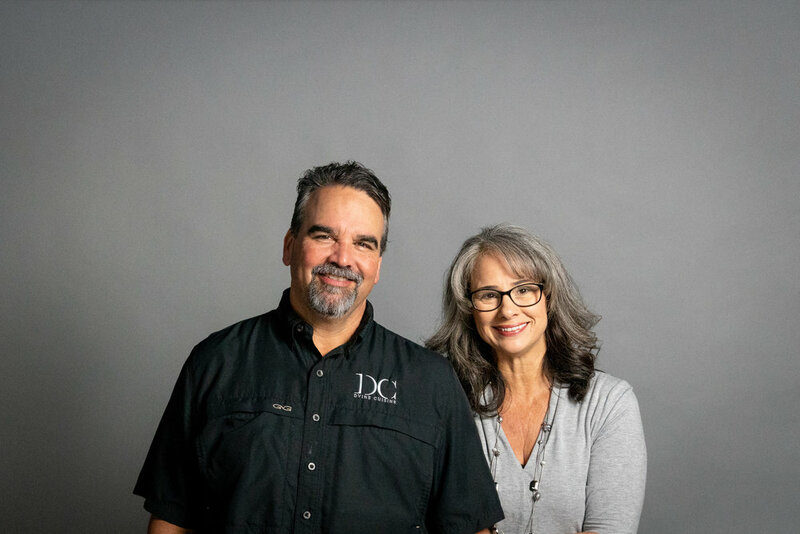 In 2008, Kantessa and I started D'Vine Cuisine, which allowed us to put to use my passion for cooking and our combined passion to serve others. We work and volunteer side-by-side hoping to help create lasting memories around the table."